Meditation helps you in controlling your mind; reducing the stress, anxiety, and fear; purifies your mind; and enhances awareness within yourself. Few minutes of meditation will not only give you a healthy mind and body, in fact, you will also get a new enthusiasm to live your life happily. We know that many of you still are not aware of how you should effectively do mediation. Don’t worry, at Spiritual Life Home, we offer One Week Meditation Retreat session for all of those who are novice to this practice. Meditation practice is an art of finding your inner peace and a state of mind where you will understand the real meaning of life. The practice is a powerful tool that will help you to find your potential and you will find that this is the greatest gift for you, your mind, body, and soul. The 7 Day Meditation Retreat is good for all, especially for those who are really interested in finding spiritual peace and looking for the best spiritual retreat. The program will help you to find wisdom and learning for your mind and life. When you sit silently for some moment, you will get to meet your inner you and will get to know about your life and yourself, ultimately you may find the answers of the deepest questions of life within yourself. With 7 Day Meditation Retreat practice you will get a greater clarity, inner peace and well being. Not only does meditation give you the peace of mind but it also opens the heart to a greater compassion and wisdom for each passing moment of your life. You will feel your inner self transform when you will allow yourself to let go of all the negativities around you and relax your mind and body to the natural state. The feeling of being free is incomparable to none. If you really want to re-connect with your inner self and clarify your purpose in life, then silent meditation retreat is the best way to achieve it. The retreat is designed for beginners and intermediate students who want to lead their life following the yogic approach to spiritual liberation. 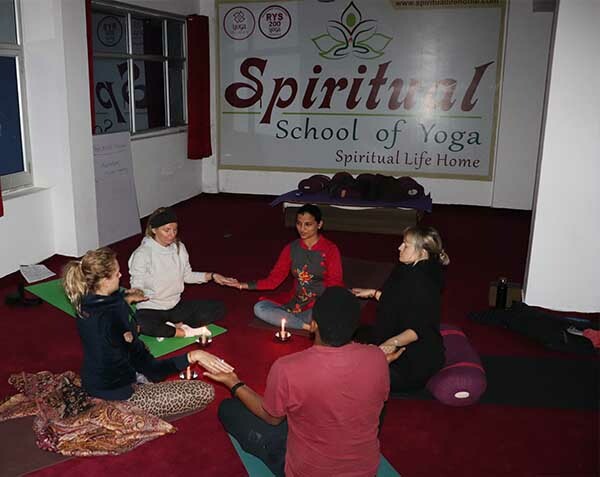 It will provide a strong base for your spiritual life ahead where you can not only continue your pranayama and meditation at home but also help you to help others learn and enjoy the benefits of it. One Week Meditation Retreat program includes daily meditation sessions including some Yoga Classes, Yoga Nidra and Dharma Talks as well. We are dedicated to bring a major change in your life within 7 days with the best meditation practices that you have never dreamt of. Meditation and Pranayama should be in priority of to-do list for daily job in all’s life, and that is what we are trying to make people learn in our sessions other than practicing and giving them understanding of such practices. The benefits of yoga not only reflect in your mind and body, but it also extends to your everyday life in confidence, relationship, wisdom, sincerity, respect, love, insight, and creativity. All these qualities can be sourced out through a calm and peaceful mind to achieve your highest potential. 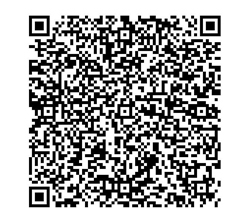 Note: Special discount price for double shared room 550 USD and for private room 620 USD till the end of June 2019. By having experience of this retreat you will feel the deeper knowledge of Bhagavad Gita, Upanishads, Vedas. By having experience of this retreat you will know correct explanation of Patanjali Yogic sutras. 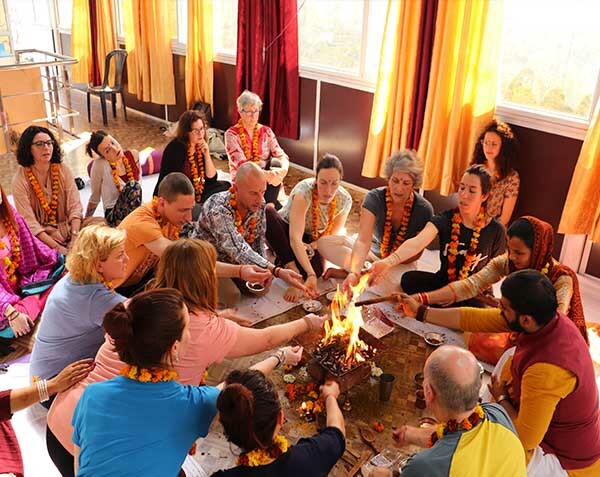 By having experience of this retreat you will know the meaning and importance of Sanskrit language used in mantras. Yantra and Mandala sessions 3 days in a week. 7 days & 6 nights relaxing accommodation. Rudraksha string mala energized by mantra . 1 excursions to special spiritual place in Himalayas. This Relaxing meditation & yoga retreat program is about letting go of tension and stress and bringing the mind and body into a state of calm and peace in your life. This relaxing meditation & yoga retreat helps you to manage your time productively, once you relaxed then you will focus on your thoughts whom you want to implement in your life. The Observation of this retreat is reflecting deeply in yourself, your inner world and your values. Through this retreat you feel realization is when your understanding and feelings combine then you experience more profound, more meaningful reality inside. In this retreat there are dedicated workshops on Yantra & Mandala (Meaning, types, application, purpose) and How to make Mandala & Yantra Yourself. 08:30 -09:30 Pranayama: breathing exercises. 17:00 - 18:00 Yoga Nidra/ guided Meditation: guided relaxation, meditation and awareness.